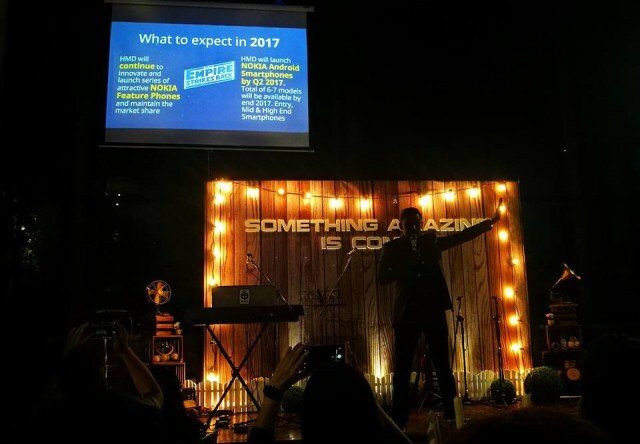 Malaysian Nokia/HMD distributor Avaxx revealed more information about HMD’s plans of returning the Nokia brand back to market. A few days ago the same source, Malaysian distributor Avaxx, revealed aggressive pricing and “near-pure” Android for upcoming Nokia phones, or at least it is posted that way on a Facebook profile of one of Avaxx’s employees. 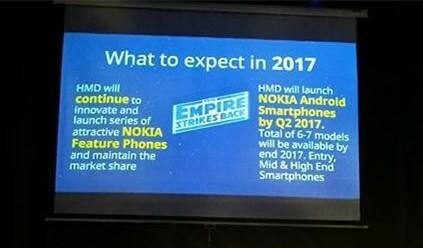 Leak: Nokia E1 is HMD’s entry level smartphone? !